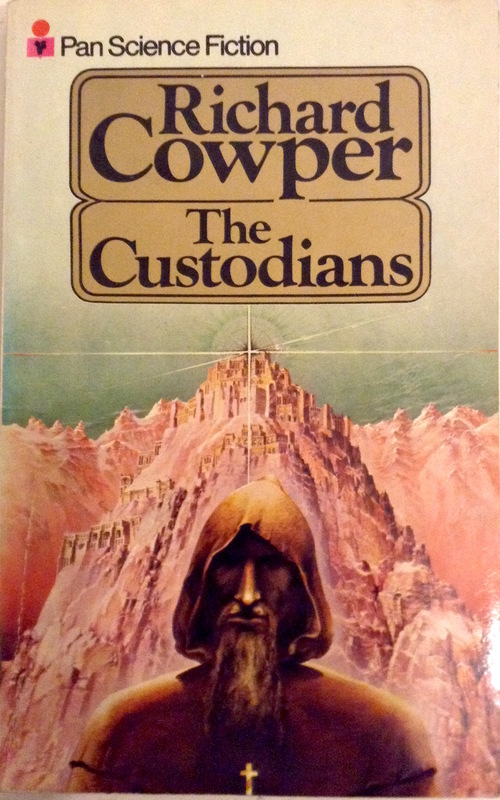 My limited exposure to Cowper’s work so far—i.e. 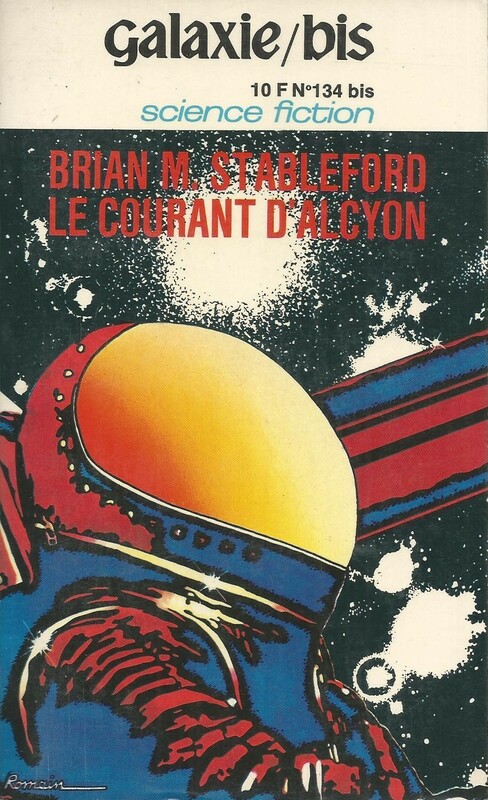 the hilarious post-apocalyptical black comedy on the British class system replete with intelligent dolphins and giant submarines, Profundis (1979)—suggests an author who can weave a solid story in a range of SF sub-genres from time travel (“The Custodians” and “The Hertford Manuscript”) to post-apocalyptical far futures (“Piper at the Gates of Dawn” and Profundus). I want to like Cowper more than I do. He is interested in manuscript studies (comments about binding, paleography, etc. abound), medieval history (despite a pseudo-medieval setting Cowper includes details not commonly found in similar works), and I also enjoy metafictional homages to other authors. Most appealing is the carefulness and cognizance of craft that characterizes his work—from the mostly dialogue driven “Paradise Beach” to almost ethereal pastoral wanderings and religious musings in “Piper at the Gates of Dawn.” Despite the well-told nature of his work, nothing I have read so far manages to rise above similar works by his contemporaries. 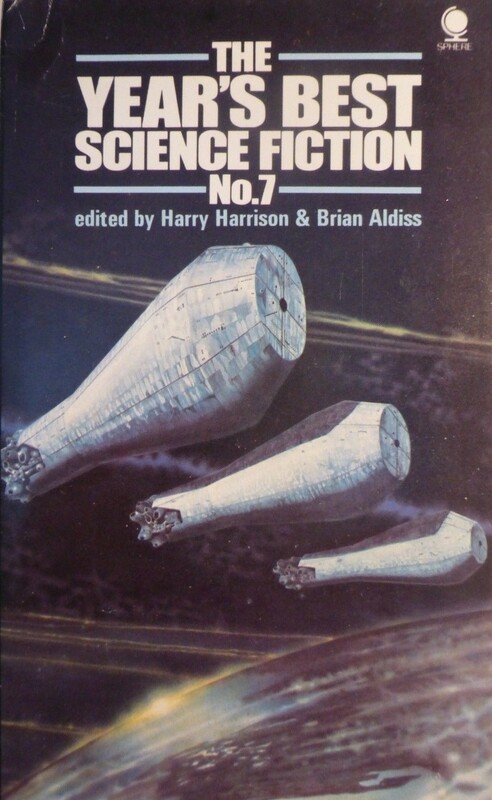 This collection is somewhat recommended for fans of 70s SF. 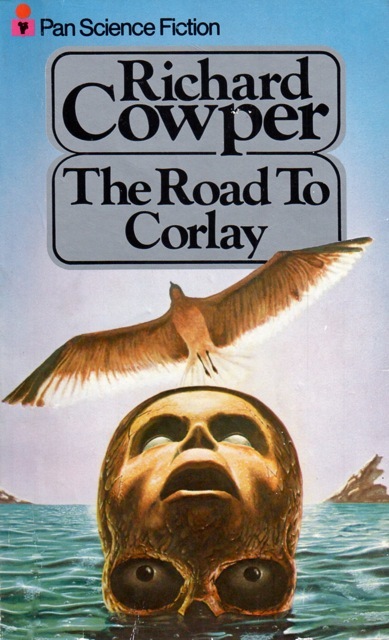 Those obsessed with 70s post-apocalyptic fiction should track down “Piper at the Gates of Dawn” in The Road to Corlay. 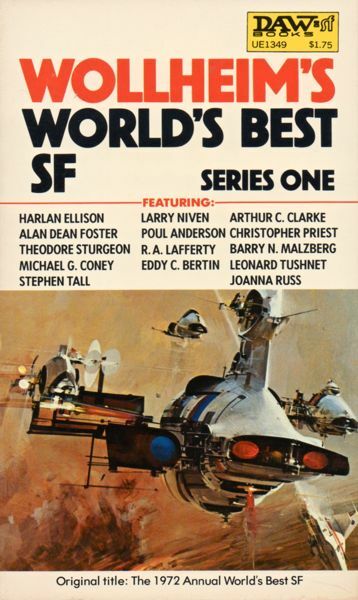 Likewise, “The Custodians” will probably be enjoyable for time travel SF aficionados but can be found in numerous 70s and 80s “Best of” Collections. 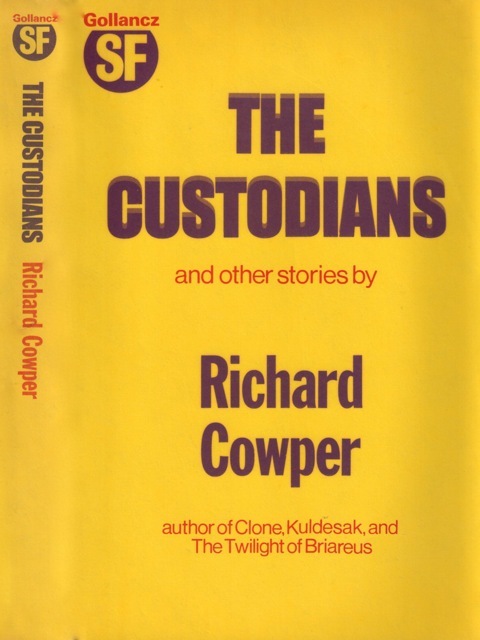 “The Custodians” (1975), novelette, 3.5/5 (Good), Nominated for Hugo and Nebula Award in 1976: A philosophically inclined time travel story that explores the concepts of free will vs. determinism. The story unfolds with a medieval intellectual (as with many works about the medieval period he feels like a “modern man” placed into the past), approaching the monastery of Hautaire. Historical inaccuracy aside–Cowper seems to imply that a plague was ravishing Europe in 1272 (the Black Death was 1346-53)—at Hautaire, Meinster Sternwärts produced a series of fascinating and cryptic texts. In the early 20th century a young man by the name of Marcus Spindrift arrives at Hautaire seeking to uncover more about the mysterious Sternwärts—the details of whose life, as with so many medieval authors, is barely recorded. Spindrift uncovers the mystery of the monastery and its oculus and how it informed Sternwärts writings. Both Spindrift and Sternwärts use the oculus to see glimpses of the major events of the future (the “knots in time”)—for example, the World Wars and apocalyptical events of the far future. And both seek to alter the horrors that will be. Soon Spindrift ages and needs a new protégé to take over his position…. The story is possessed by a fascination with cryptic manuscripts, medieval mysticism, and more modern philosophical meditations. 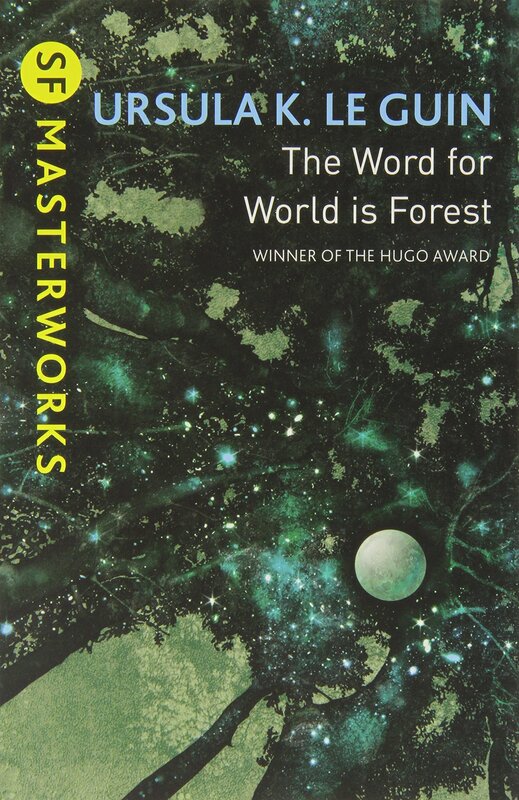 Cowper weakens the heady brew by his instances on connecting this fascinating idea of an oculus that can peer into the future with Stonehenge, stone circles in Brittany, megalithic spirals in Cornwall, etc. 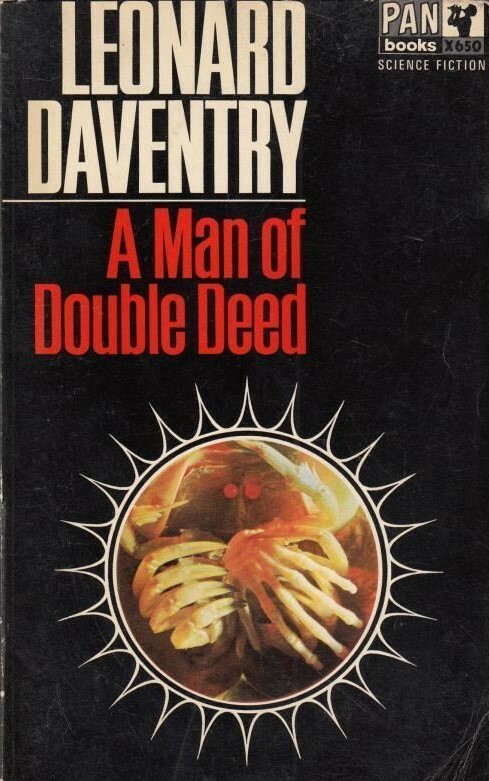 This pairing of the neo-paganistic occult with philosophical time travel cheapens an intriguing premise drenched with pessimism. 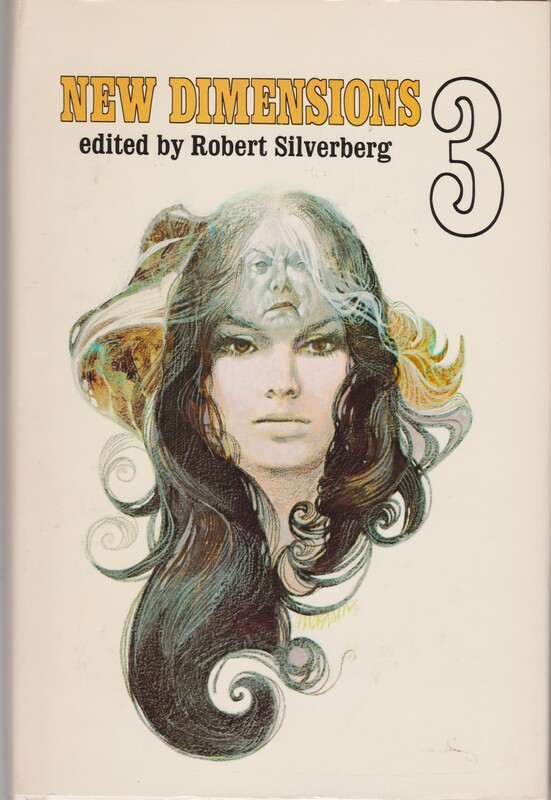 “Piper at the Gates of Dawn” (1976), novelette, 3.5/5 (Good), Nominated for Hugo and Nebula Award in 1977 is a powerful post-apocalyptical tale that unfolds in a slow and elegiac fashion. In the future, England is mostly submerged after the melting of the ice caps. With a large percentage of the population dead, society reverts to a pseudo-medieval “feudal” hierarchy replete with a theocracy modeled on the more rabid Dominican inquisitors of the later medieval period. Cowper’s critical stance towards institutionalized religion shows through—although, the non-instituitnalized religious experience is a key part of the story arch. A split-toungued young piper named Tom–who once had a wizard as a mentor—wanders the countryside with his Uncle, a consummate storyteller. He is to be educated at the religious school that produces the bureaucrats and intellectuals of the theocracy (67). Tom’s pipe playing is more than only genius but also a form of highly affective “magic.” Soon the wanderings of Tom and his Uncle have much greater historical ramifications as rumors and prophetic fragments stir the populace. 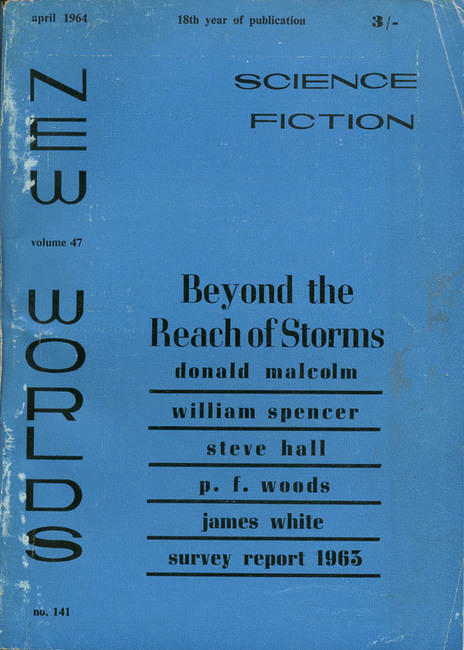 Notable not for the premise—which is a dime a dozen in SF from this era and now—but for the lyrical ambiance of the world, the subdued nature of the apocalypse (people still manage to live in this world), and the political structure (theocracy) that is hinted at rather than laboriously described. Recommended. “The Hertford Manuscript” (1976), novelette, 3/5 (Average) is a metafictional tale in homage to H. G. Well’s seminal The Time Machine (1895). Francis Decressie is left a 17th century manuscript by his Great Aunt Victoria (and consummate rare book seller). The book itself is a mostly a simple register, but the Aunt discovered older pages inserted into the volume. Decressie is rightly suspicious and thinks, initially, that he is the victim of a fraud. There is no possible way that the pages could be the journal of a Time Traveler, let alone the inventor of Well’s time machine! Decressie reproduces the journal for the reader. The journal recounts the survival tale of the inventor trapped in the Great Plague of 1665 with a broken machine and little hope of fixing it. 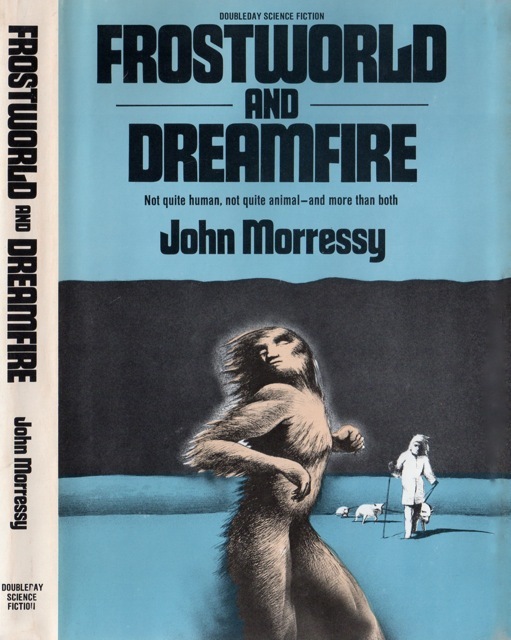 As a “sequel” to The Time Machine, the story is littered with references to “earlier” events. If you enjoyed the original novel than this might be an intriguing read. Frame story aside, the survival tale journal is not gripping. 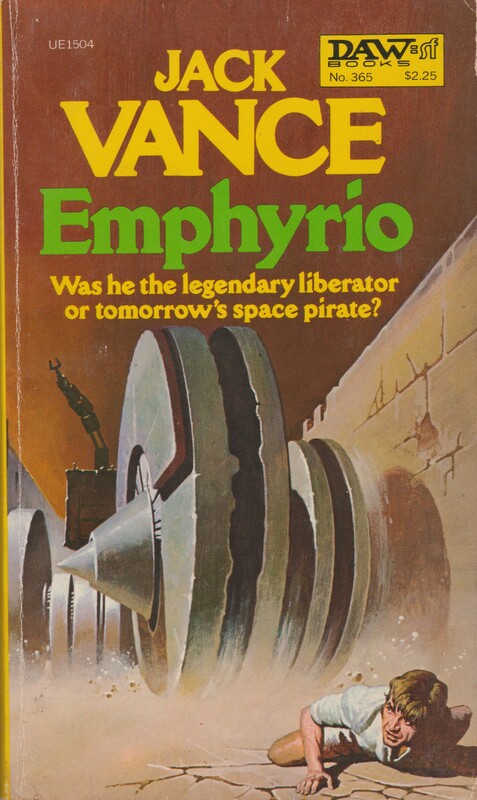 Note: I will never understand the appeal some hold for yellow Gollancz covers. I guess they saved a ton of money on cover art. It was a very smart marketing decision to make those covers only yellow… but don’t they look boring against the awesome, zany creative efforts you have displayed on your wonderful, interesting blog? They do stand out in their way. 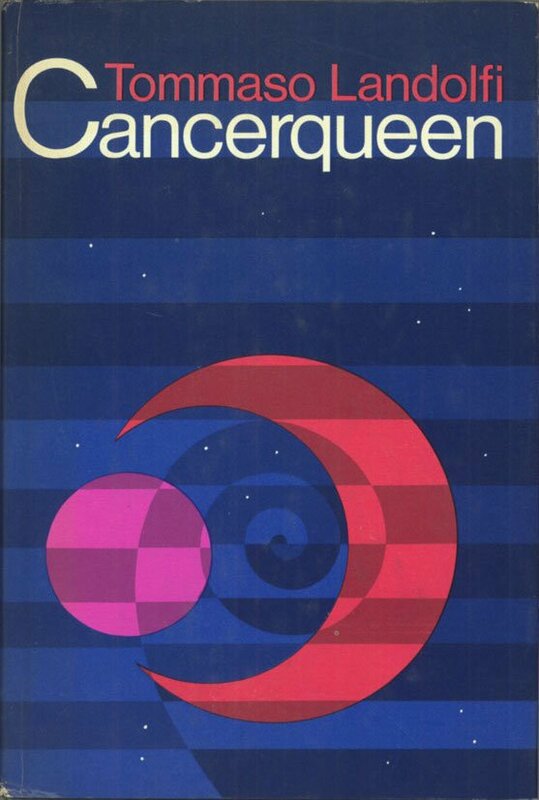 I do not own a single Gollancz hardback from that era — the only one I own was a review copy send to me recently of Michael G. Coney’s three reprinted novels. Yellow is a color we don’t run across a lot in daily life, and it isn’t used to any great degree in the field of book design, either. So yellow book covers really attract attention on bookstore shelves. This was no doubt the thinking behind the Gollancz editions, and the DAW spines as well. Other UK examples are the famous Yellow Book magazine (London) of the 1890s, and the yellowback adventure novels of the 19th century. Yes, it does seem like a good marketing strategy. And it did pay off as they are still in print and still using similar schemes for some of their reprints. Profundis is magnificent, and I’ve not thought about Richard Cowper in a dog’s age. I don’t think I even own any of his anymore. Thank you for the excuse to eBay things. I enjoyed Profundis more than anything in this volume. I think The Piper at the Gates of Dawn is definitely worth the read as well. Cool. Thanks. That’s one I haven’t. No problem. As I mentioned in this review of the story, it is often included with the novel The Road to Corlay as they are in the same sequence. Thanks. What type of SF do you enjoy? Any book that contains a short story named after Pink Floyd’s first (and best) LP is worthy of a place of my shelves. I hate those Gollancz covers with a passion, no imagination whatsover. All the best Joachim. The yellow spines made it dead easy to home in on sf titles at the library! Which story/name? I read The Wind in the Willows as a young child — so, definitely can’t conjure and distinct memories of it. Sorry, I was referring to ‘The Piper at the Gates of Dawn’ which is chapter 7 of The Wind in the Willows although some children’s editions miss it out (it’s seen as a bit adult and spiritual for children apparently) and also the name of Pink Floyd’s first album.